The Teenage Mutant Ninja Turtles sequel, reportedly titled Half Shell, probably isn’t at the top of your must-watch list, given how disappointing the first installment was. And no, it wasn’t all Megan Fox’s fault. But your interest in the sequel should peak now that Arrow star, Stephen Amell, has been cast to play yet another crime fighter: Casey Jones. Jones, who TMNT fans know, is a hockey mask wearing, bat swinging vigilante, who joins forces with the Turtles and becomes romantically linked to Megan Fox’s character, April O’Neil. 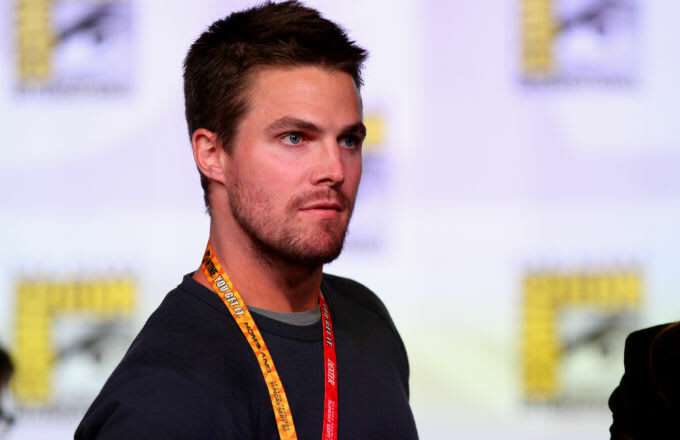 Amell joins the TMNT sequel’s cast, which will have Fox and Will Arnett reprise their roles. Teenage Mutant Ninja Turtles: Half Shell is expected to premiere June 3, 2016.